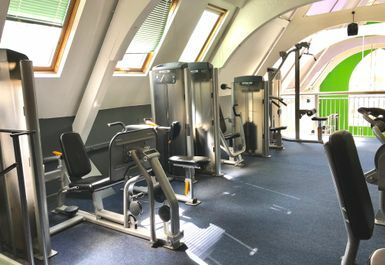 And get unlimited access to this gym and 434 others. 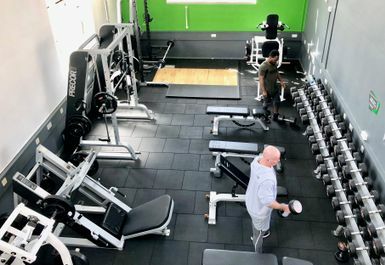 This Club is a friendly, vibrant and fun town centre gym in Banbury where everyone can achieve their fitness goals amongst friends. They cater for a broad membership base and are committed to offering visitors the highest levels of service and great facilities. 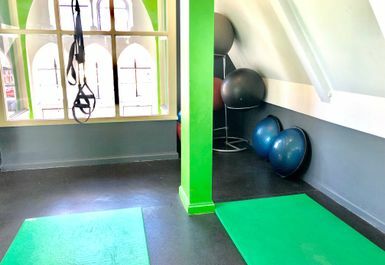 The highly skilled and qualified team are there to assist you, whether it is weight loss, toning, improving strength, stamina, flexibility or sport specific performance, they will put you at ease from the beginning and help you achieve your goals in a relaxed environment. Unlike other gyms the staff are happy to get involved with your training program and be an active participant in your workout. 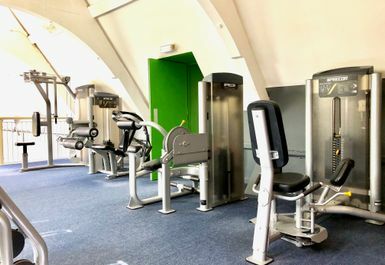 Facilities here include: A cardio theatre with state of the art Precor equipment, free parking, showers and changing rooms with lockers, small group exercise studio and 30+ instructor lead classes a week, functional training room, resistance area, boxing area, free weights room and a stretch, tone and abs area. 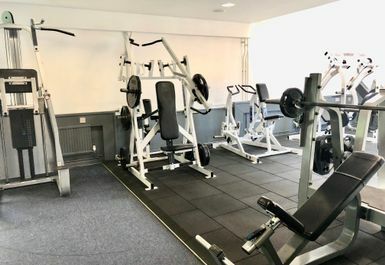 The club is ideally located just a 3 minute walk from Banbury train Station and a 5 minute walk from the town centre. Looks small from the outside and the web site, but actually a good range of CV, resistance and weights equipment. Went on a Sun day afternoon and it was almost empty, so no trouble with availability equipment and on-site parking. Recommended. 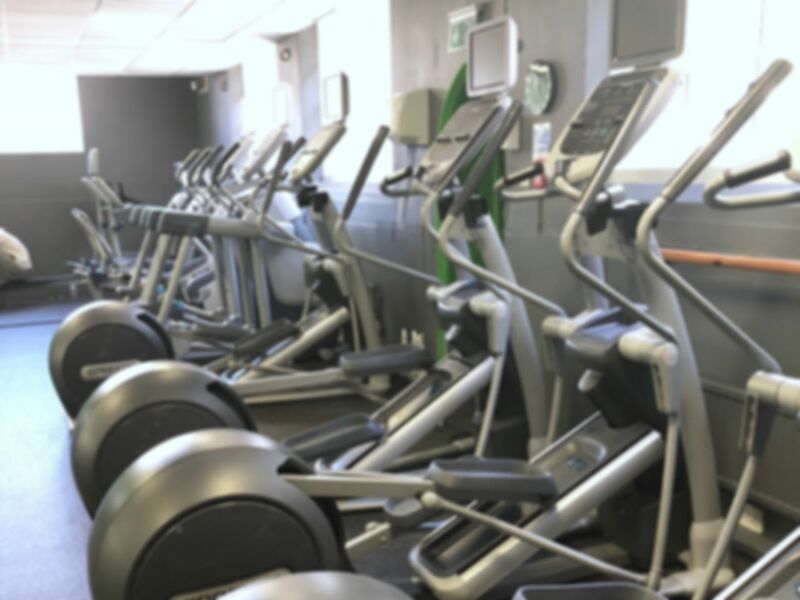 Well equipped gym, with all standard free weights, machines and cardio equipment. Has two functional/studio spaces. Can get a bit crowded in peak times, but not too bad. Really friendly staff and ok range and availability of equipment. The women's loos and changing area are in different rooms- but apart from that, can't fault it! It's a basic gym but pretty much everything you need. 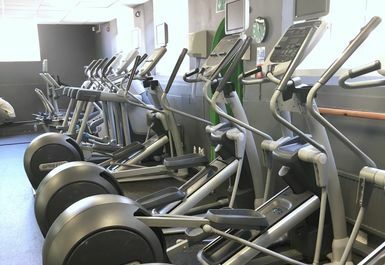 Just make sure you don't go weekday evenings- there will be a long queue for the benches in the free weights area. Really friendly staff though and lots of car parking spaces. Great gym. Quirky layout. Something there for everyone. Good selection of free weights and plate loaded machines, not hammer strength but still very good. Friendly staff. 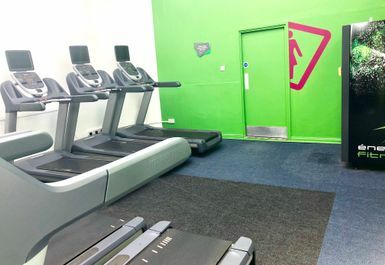 Unfortunately no classes available but otherwise a well equipped gym with friendly, helpful staff. More than functional for a bit of cv. Not busy so easy access, additional weights area. Easy cheap and cheerful for a quick session. Changing facilities adequate also.